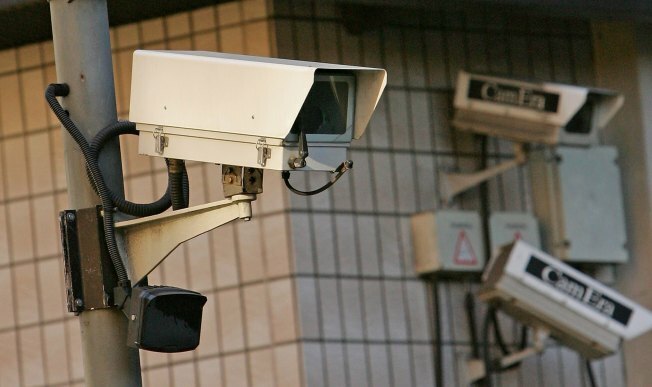 A proposal in the District would give D.C. police real-time access to video from any private security cameras trained on city streets and alleys, but the effort to boost crime-fighting also raises personal privacy concerns. D.C. police routinely post private video on YouTube to help identify suspects or persons of interest in crimes. Ward 6 Council member Tommy Wells, chairman of the Judiciary Committee, wants police to electronically access private security cameras anytime in real time, not just when a crime is committed. “We have, really, too many restrictions that do not allow the police to fully use cameras to detect crime in real time,” Wells said. Some who spoke to News4 about Wells’s plan worried about invasion of privacy but noted the importance of safety and security. Wells planned to introduce the legislation Tuesday but will delay 10 days at Mayor Vincent Gray’s request to possibly revise parts of the bill.